Produced by the Snus giant Swedish Match, G3 Load Slim Super Strong White Dry is a “super strong” snus which Swedish Match describes as having “a mellow and spicy tobacco taste with notes of licorice and eucalyptus, along with hints of anise, cocoa, and honey.” Every can of G3 Load Slim White Dry contains 24 portions, each with 0.69 grams of snus containing 17.94mg of nicotine per portion for a total of 16.6 grams of snus. After opening my can of G3 Load, I soon noticed a licorice dominant aroma, with hints of anise, menthol, and eucalyptus in the background. 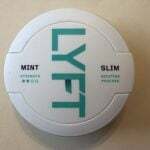 Not long after putting in a portion, I began to notice the taste of black licorice and anise, with hints of menthol and eucalyptus in the background. Interestingly, I didn’t taste any cocoa or honey despite Swedish Match listing them as flavors, and its possible that the other flavors overpowered them. One thing I found interesting is that the can states the suns is “Black Velvet Flavored”, and I’m not entirely sure as to what this means. I know Black Velvet is both a style of cake (which has licorice as an ingredient) as well as an alcoholic beverage (a beer cocktail made from a stout and champagne). I’m going to assume that the flavor is supposed to taste more like the former than the latter, but the menthol and eucalyptus flavors make it taste different from the cake. Soft and slim, the portions fit comfortably in my lip, and I found it interesting that despite being dry portions, they were quite soft to the touch. This is apparently because Swedish Match manufactures the portions so that the outside is dry yet the inside is moderately moist. 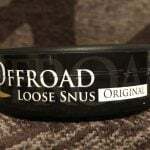 I found that G3 Load had a strong nicotine kick which came on smoothly, and as a dry snus I was able to keep portions in for over an hour without experiencing any drip. As a whole, I found G3 Load to be an interesting snus with a unique taste and strong nicotine kick. 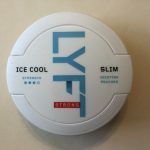 The black licorice and anise taste was natural and enjoyable, and the menthol and eucalyptus flavours produced an interesting (albeit different) synergy. 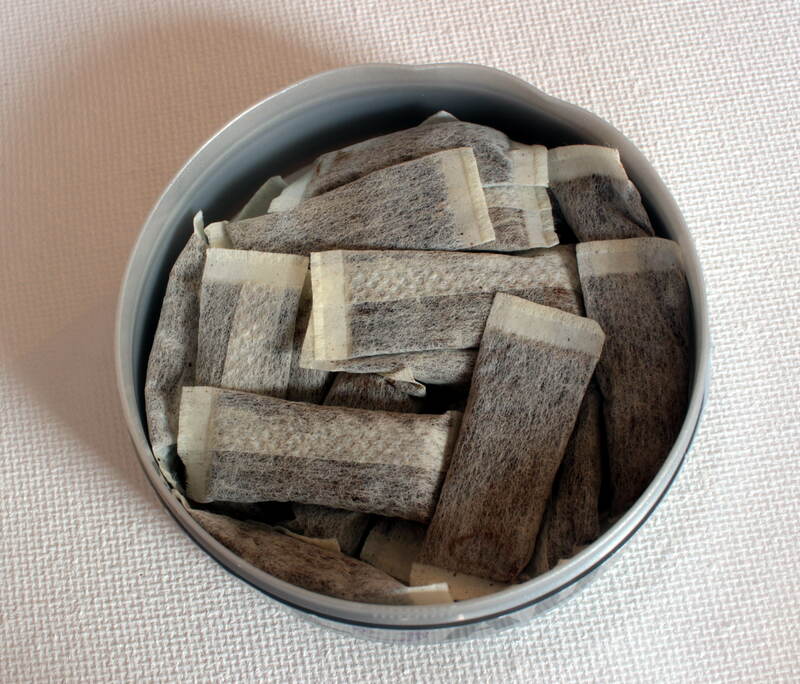 Although it wasn’t the strongest snus in terms of nicotine content, G3 Load definitely packed a long-lasting punch. 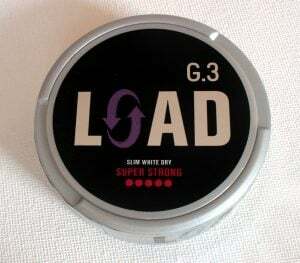 I recommend G3 Load Slim White Dry to those who enjoy licorice dominant snus brands and are looking for something with a bit of a kick to it!